Like many other areas that can affect a company’s bottom line, corporate treasuries are under increasing pressure to cut costs in today’s ultra-competitive economic landscape. 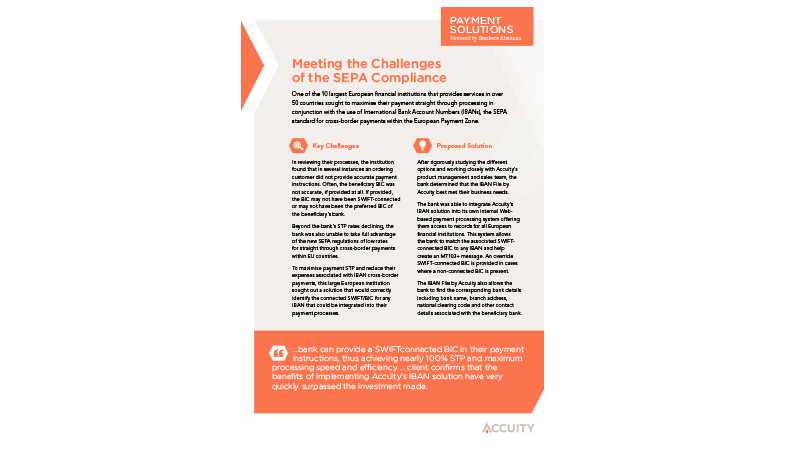 One powerful way to help lower costs is the ability to increase payment straight through processing (STP). In order to avoid costly bank repair fees, corporates need to set up payments correctly and provide critical data in order for their partner banks to execute payment instructions without delay. By improving payment processing rates, corporate treasurers can dramatically improve payment efficiently and cut costs. 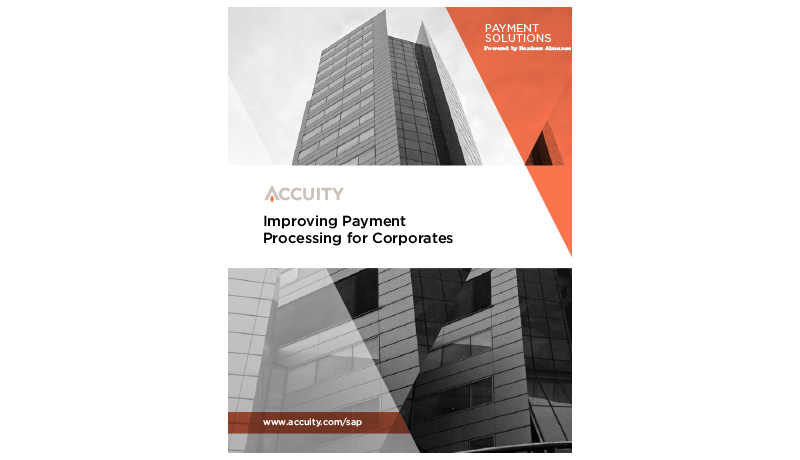 In the following pages, we’ll examine the annual cost of correcting returned payment instructions, and how Accuity can help your organization save money by increasing the rate of straight through processing—even by as little as 20 percent! Feed IBAN information on your correspondent banks directly into your databases. Meeting the challenges of SEPA compliance. 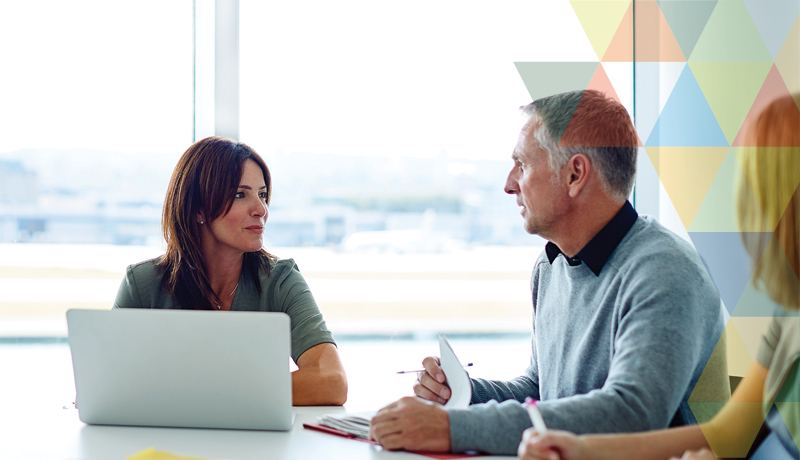 Corporate treasury professionals face a greater set of challenges than ever before.